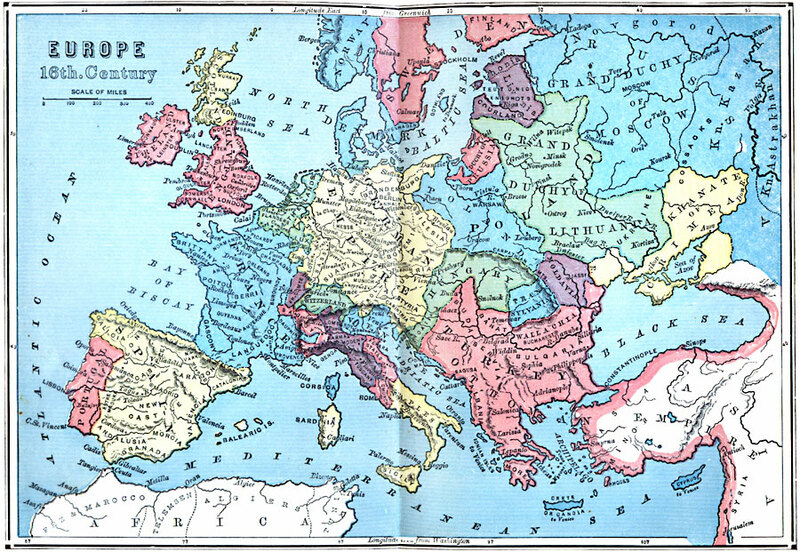 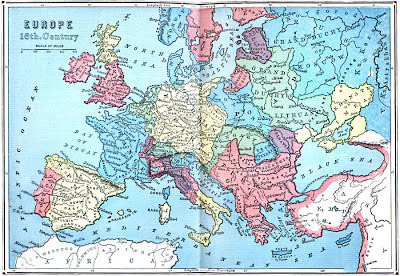 An old map of Europe in the 16th century. 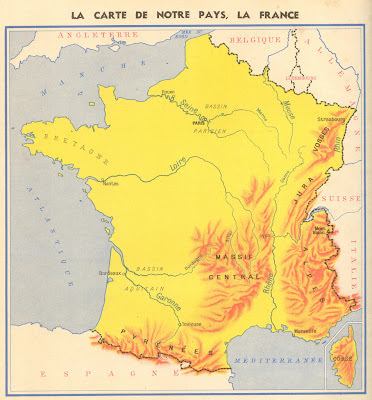 Map of France with mountains. 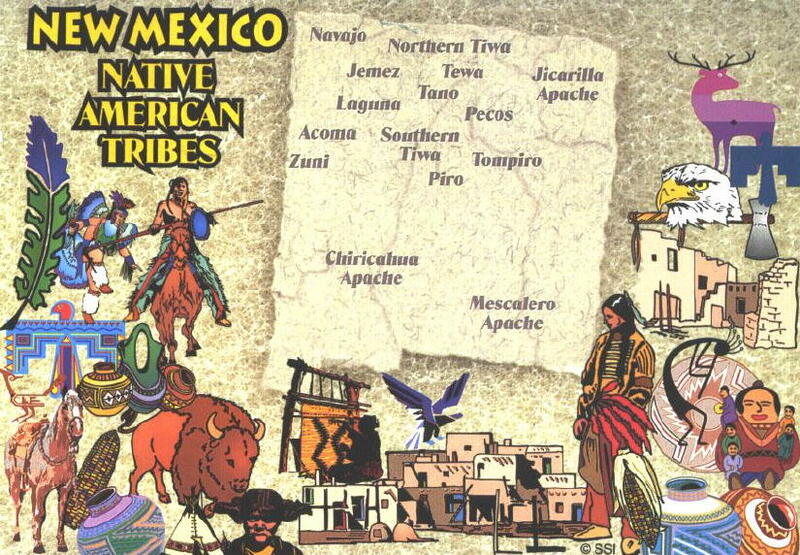 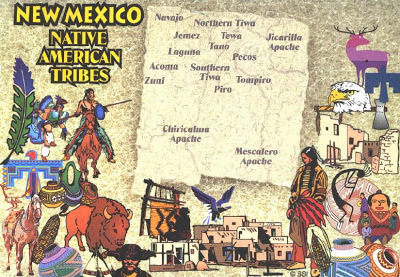 Native American tribes in New Mexico. 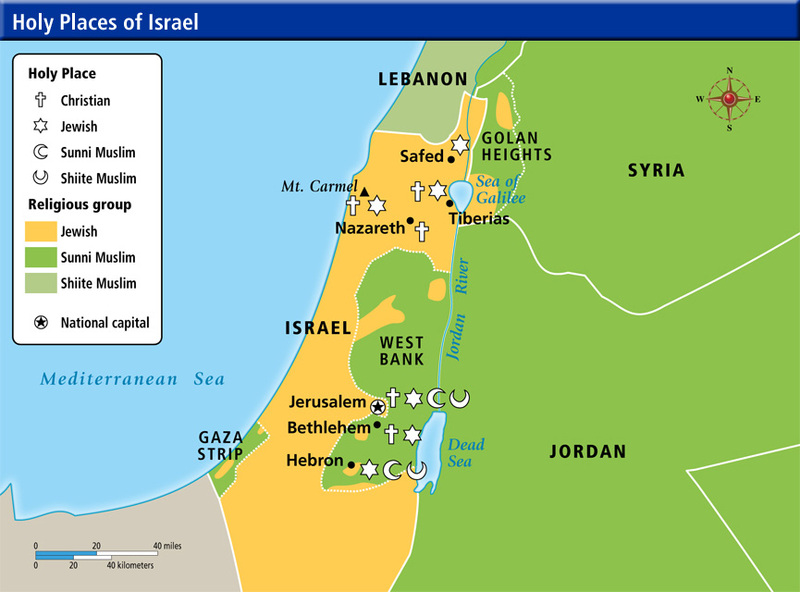 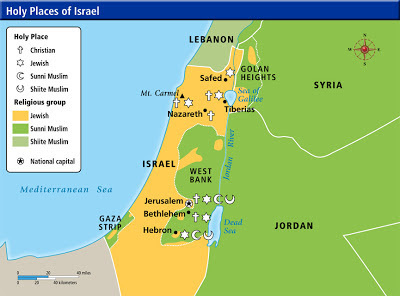 Holy places and distribution of religions in Israel. 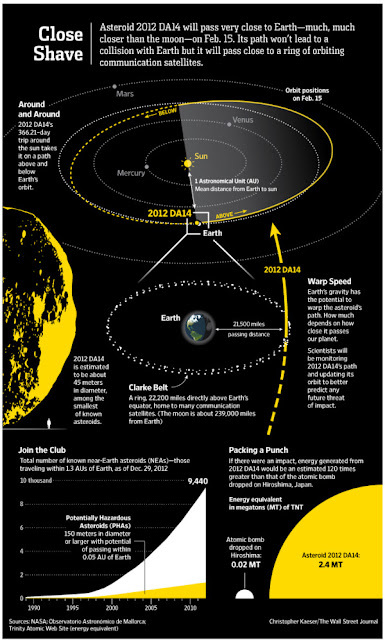 Asteroid 2012 DA14 will pass very close to Earth-much, much closer than the moon-on Feb.15. 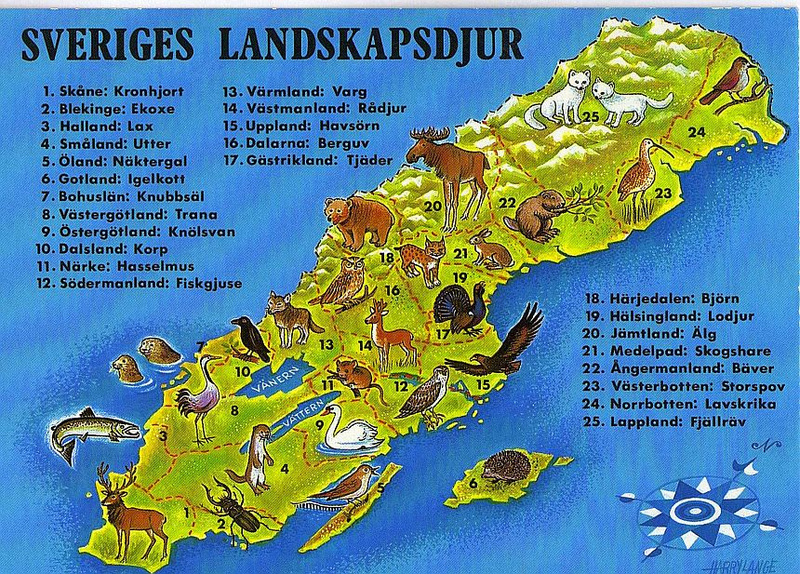 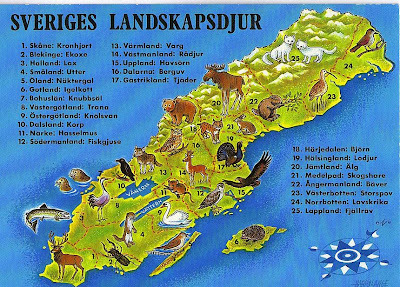 Animal symbols of provinces of Sweden. 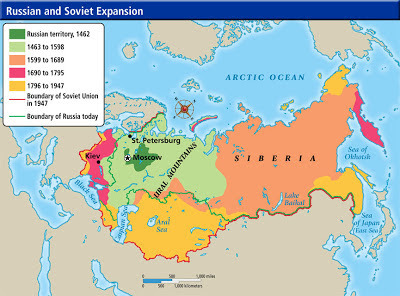 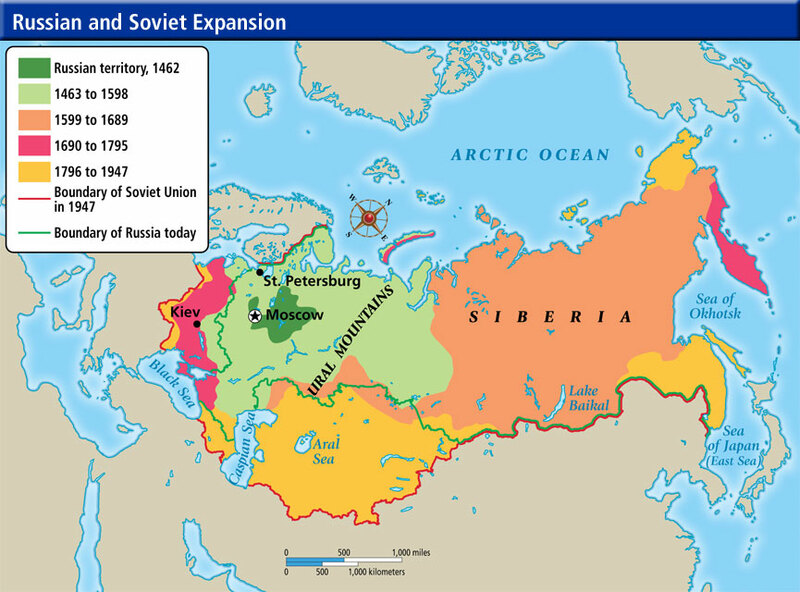 Eastern expansion of Russia and the Soviet Union. Europe and the maximum extent of German occupation. 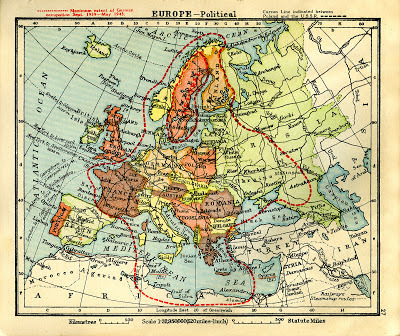 Collins Australian Clear School Atlas, Europe. 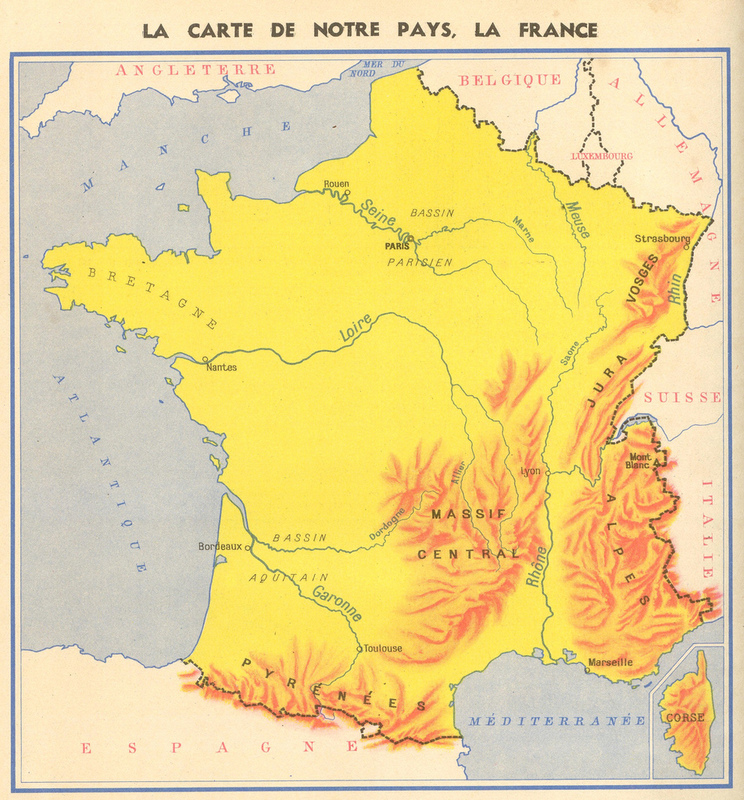 Published 1940. 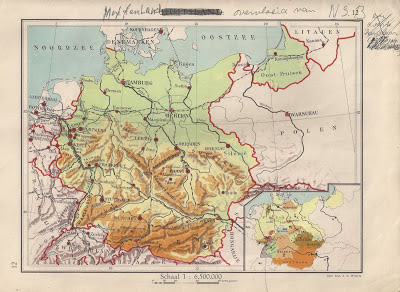 Overprinted 1945. 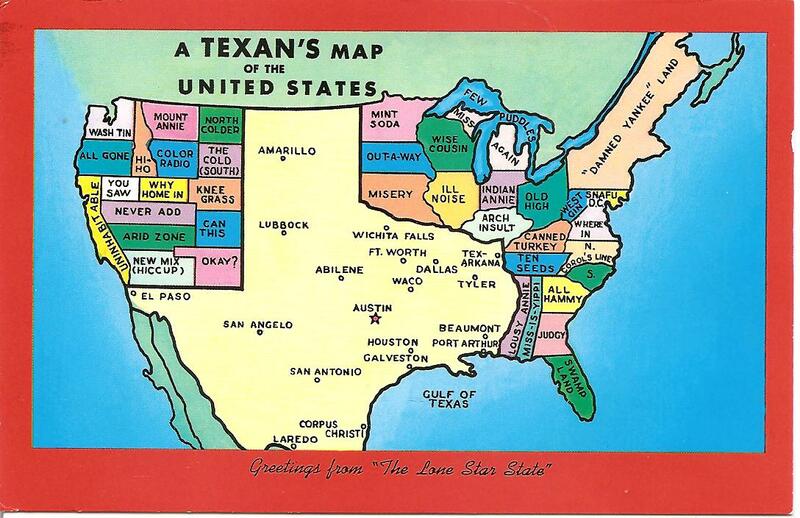 A Texan's map of the United States. 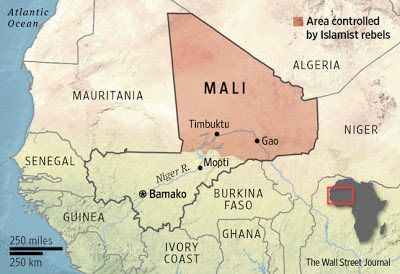 Al Qaeda-backed rebels have edged into southern Mali, stoking fears of an expanding conflict. 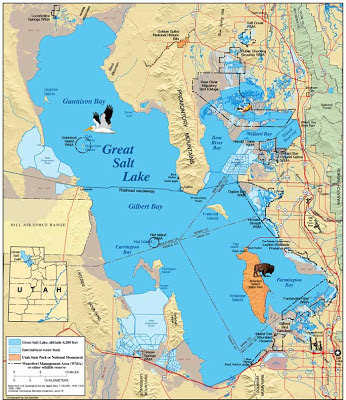 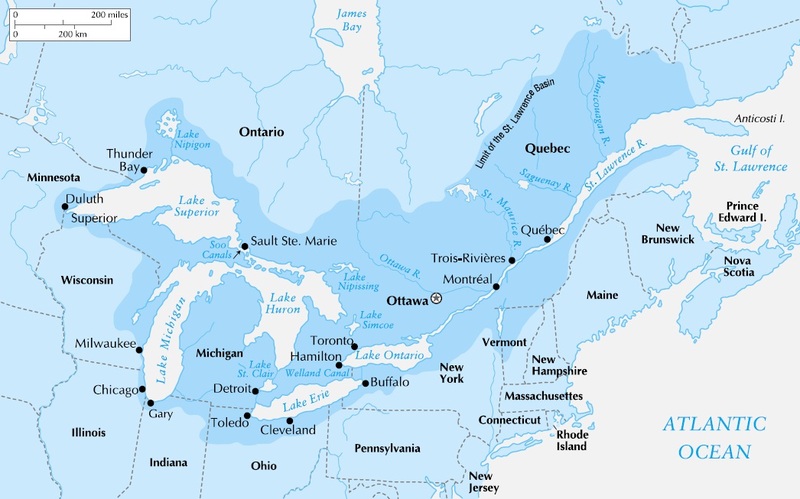 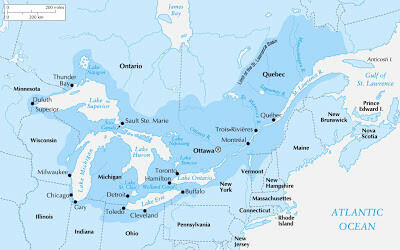 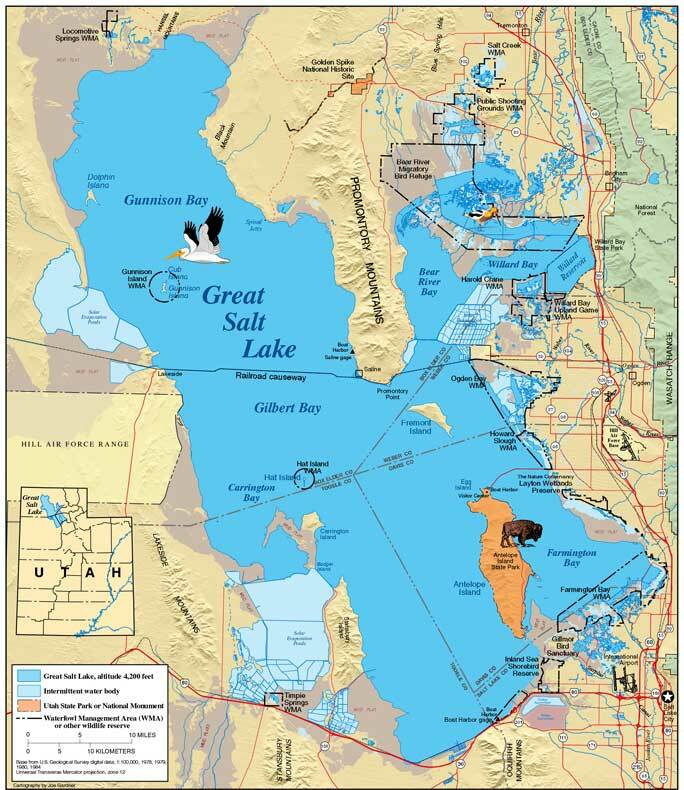 Map of Saint Lawrence River basin. Physical map of Germany, 1939, at the beginning of World War 2. 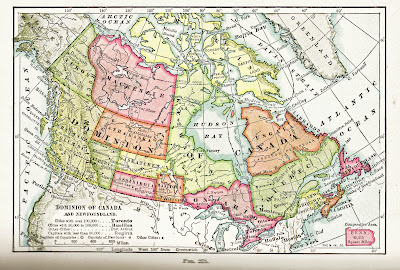 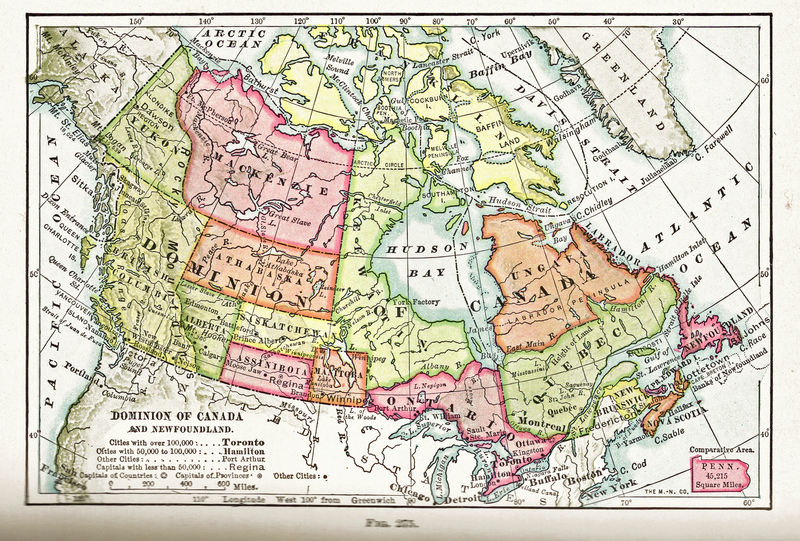 Provinces and territories of Canada at the end of the 19th century. 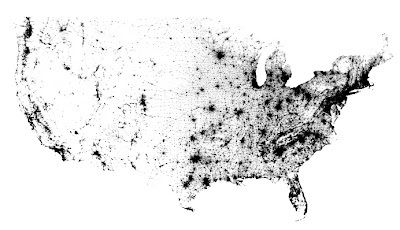 A map of every person counted by the 2010 US Census. 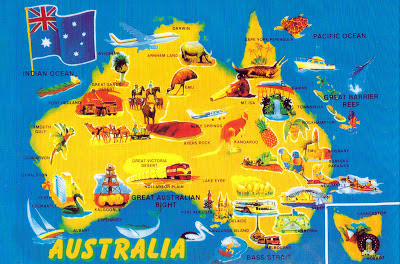 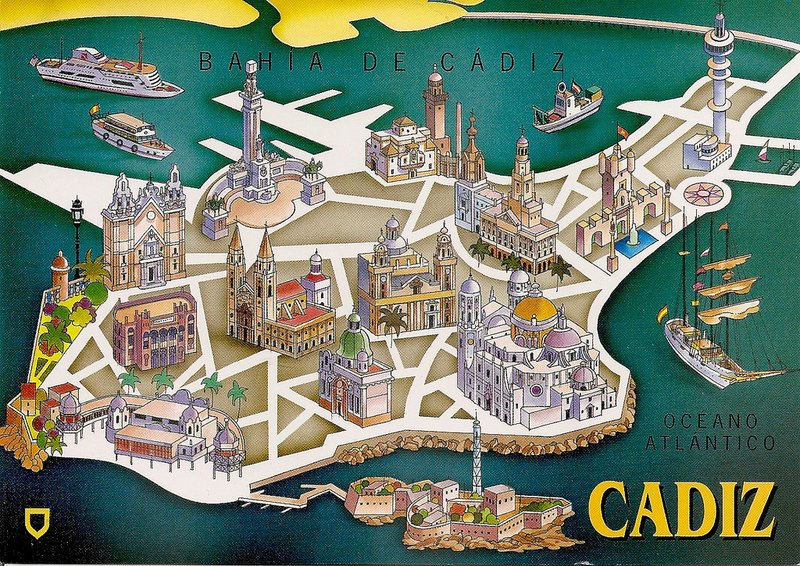 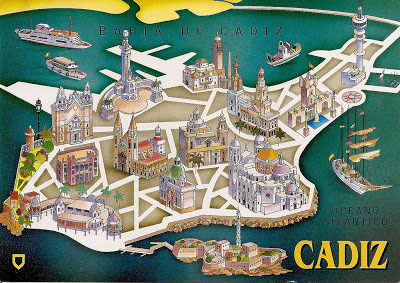 The map has 308,450,225 dots - one for each person.